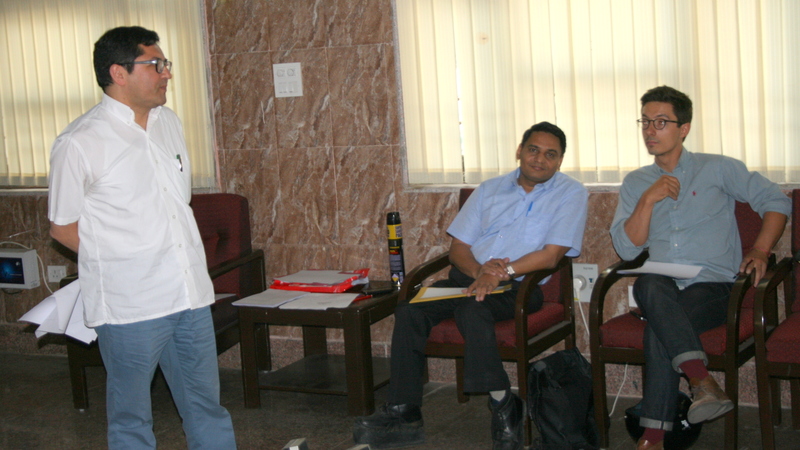 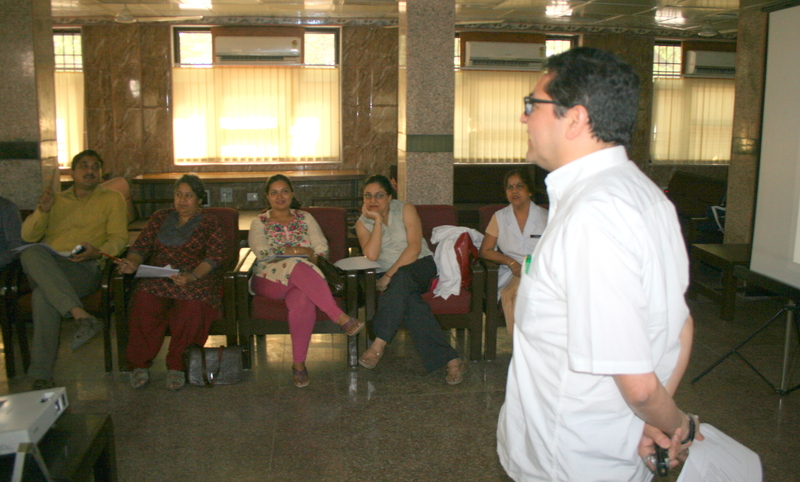 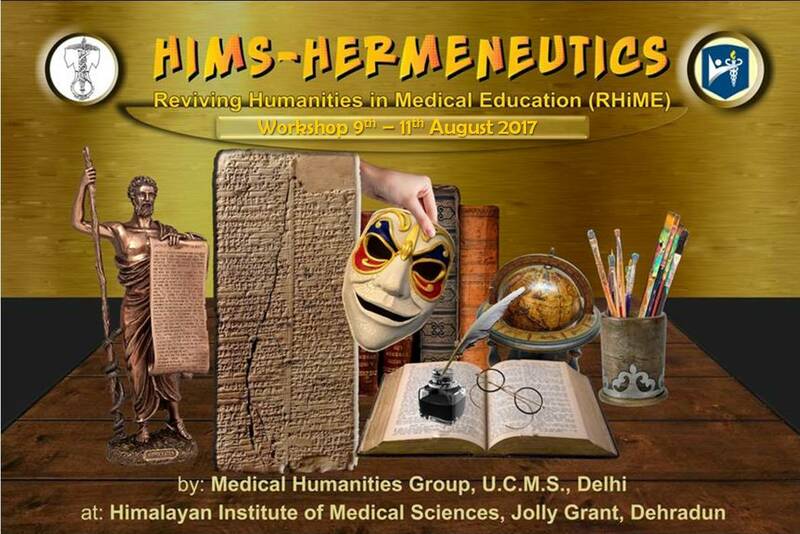 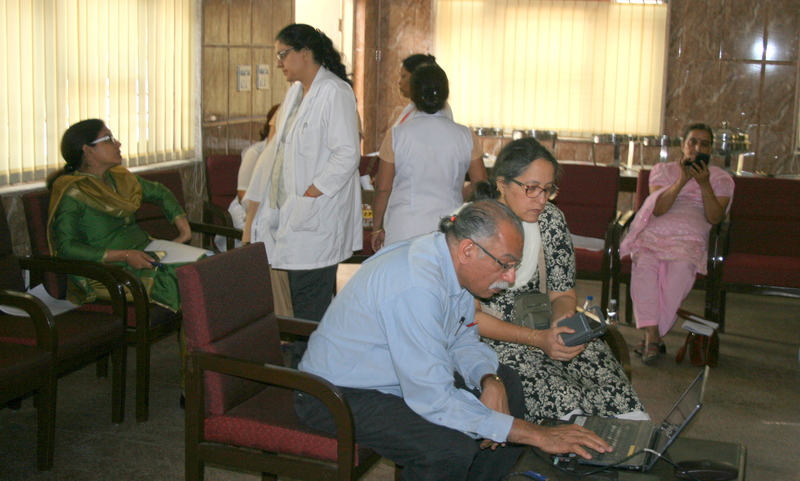 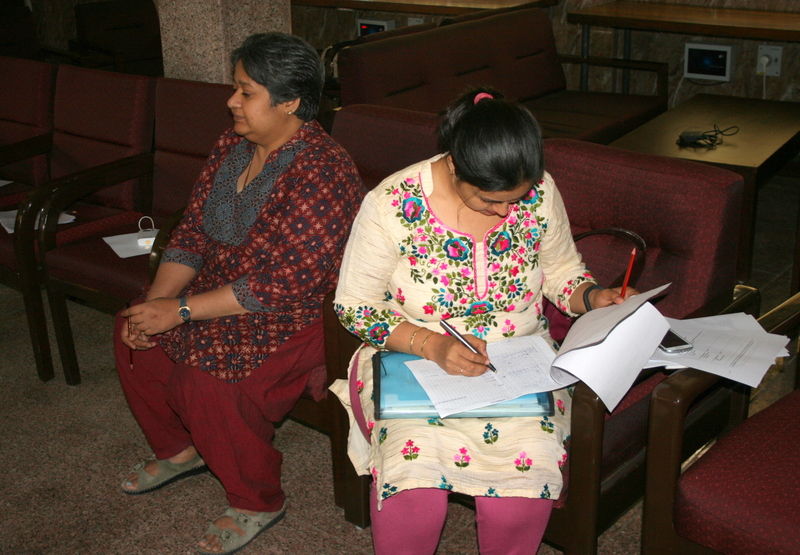 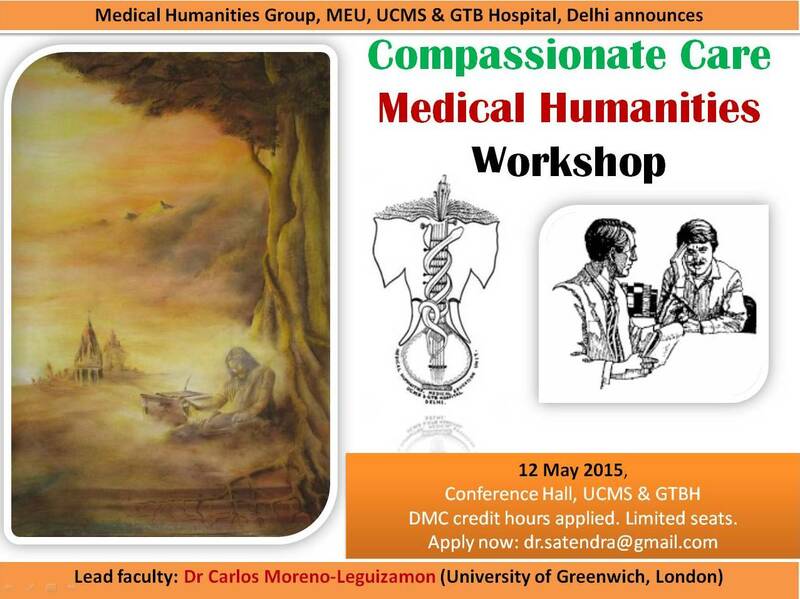 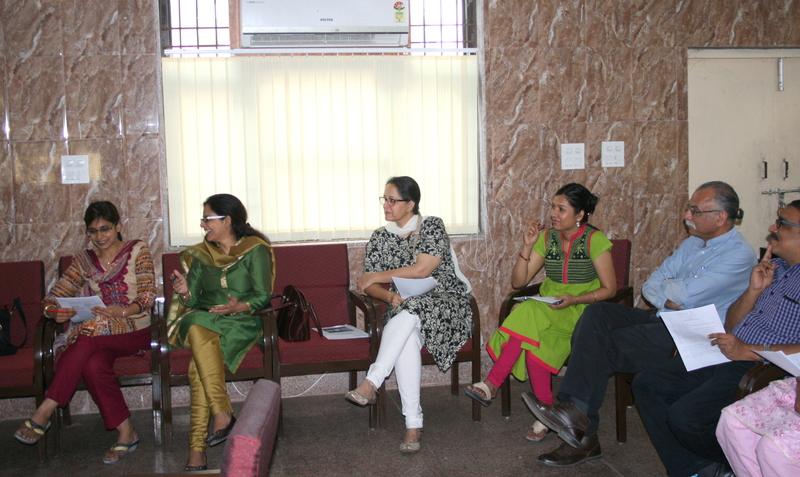 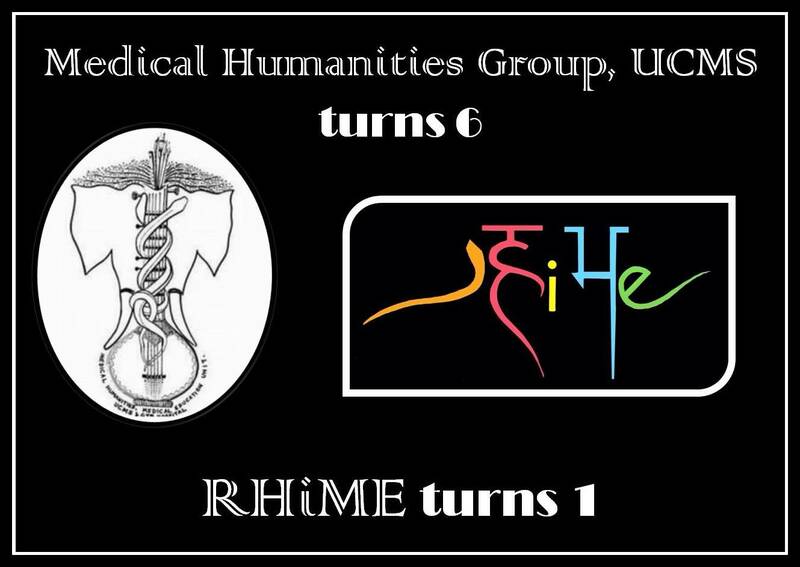 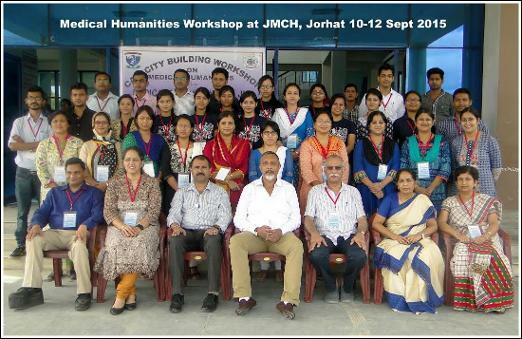 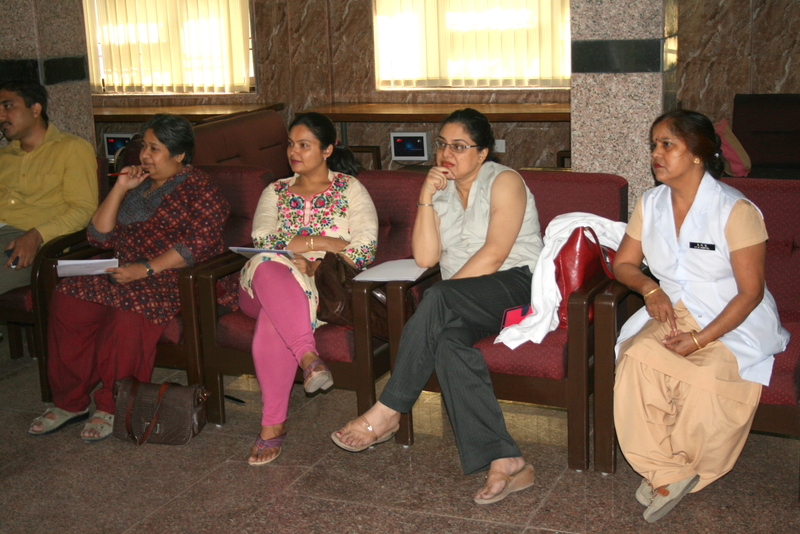 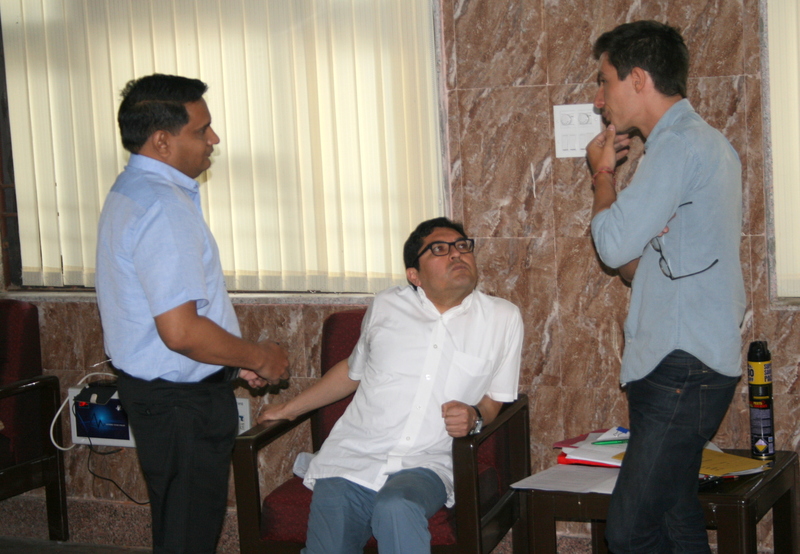 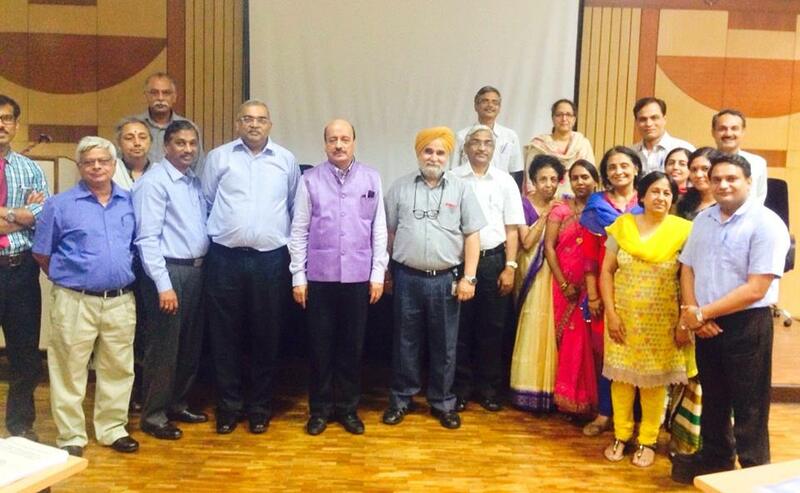 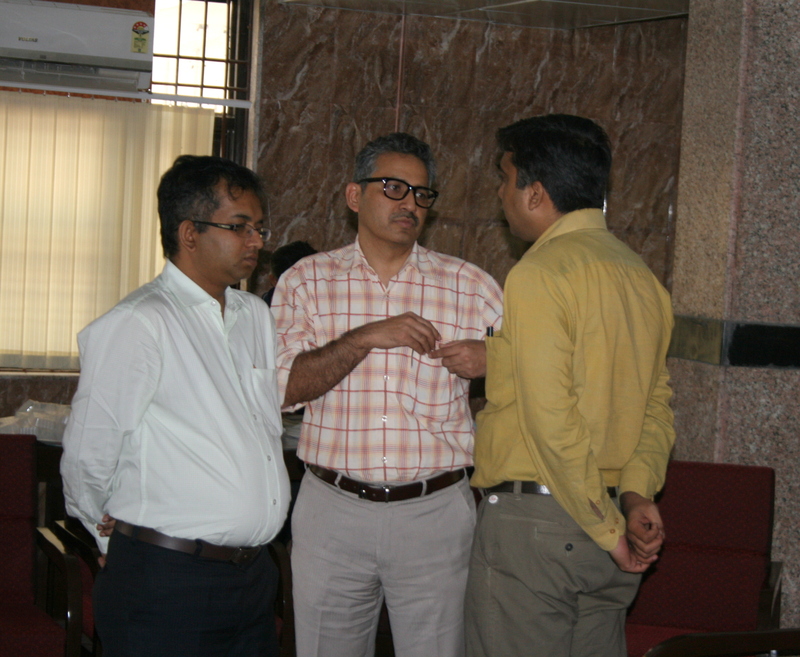 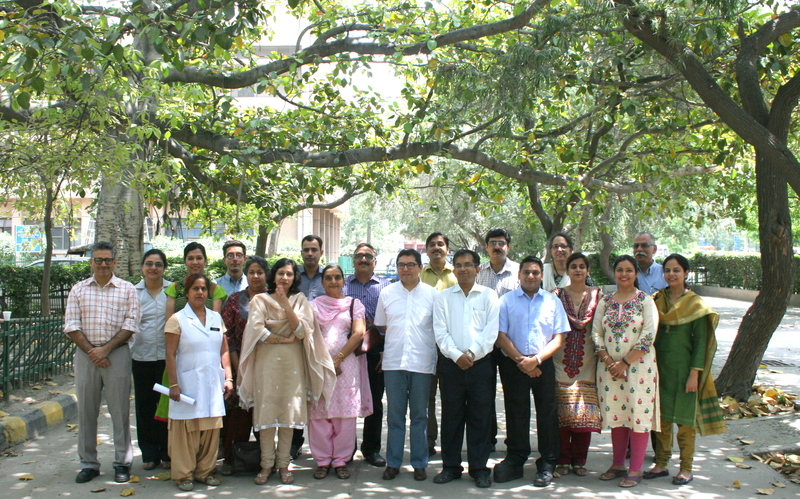 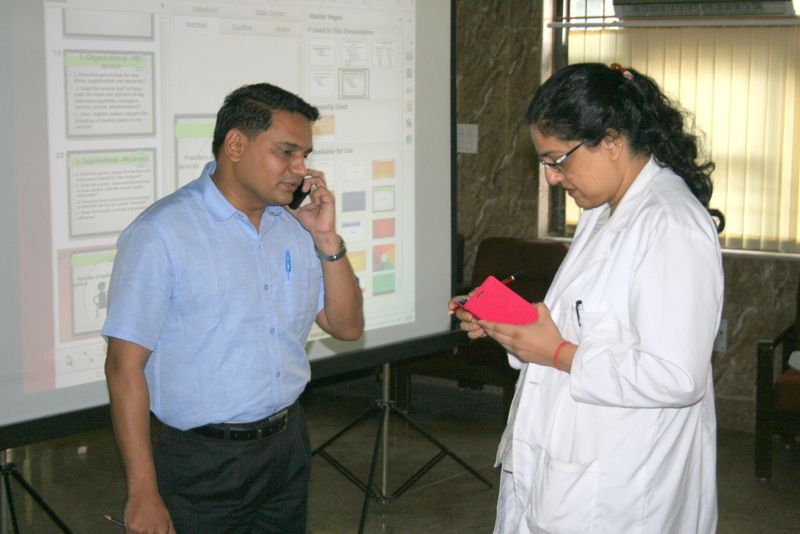 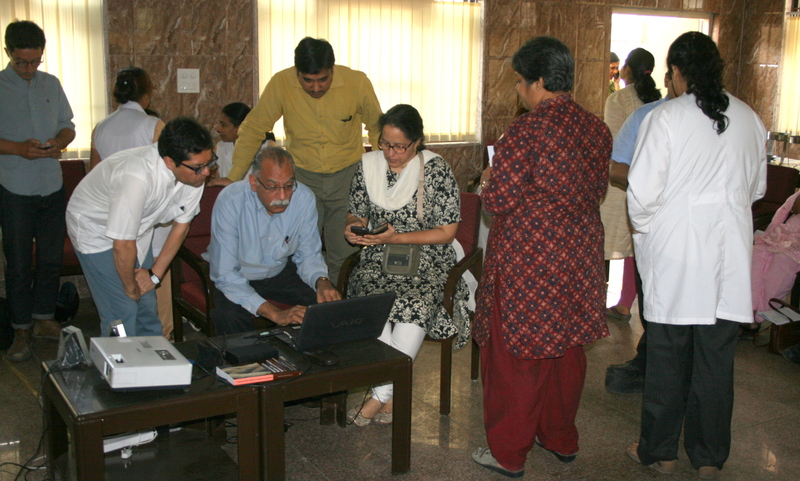 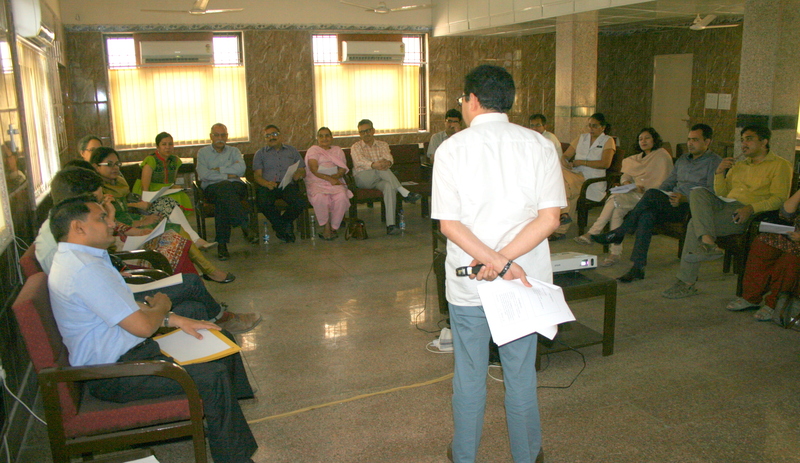 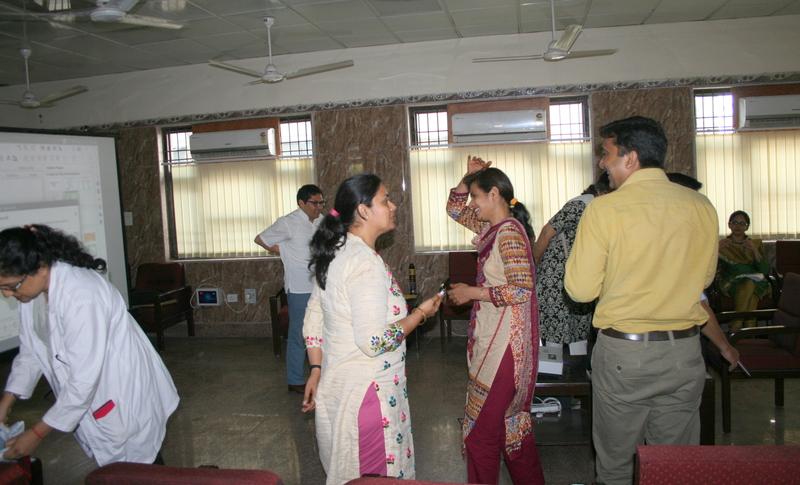 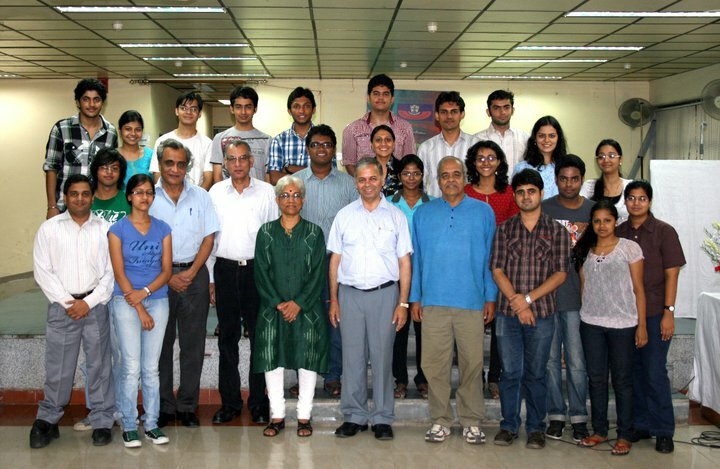 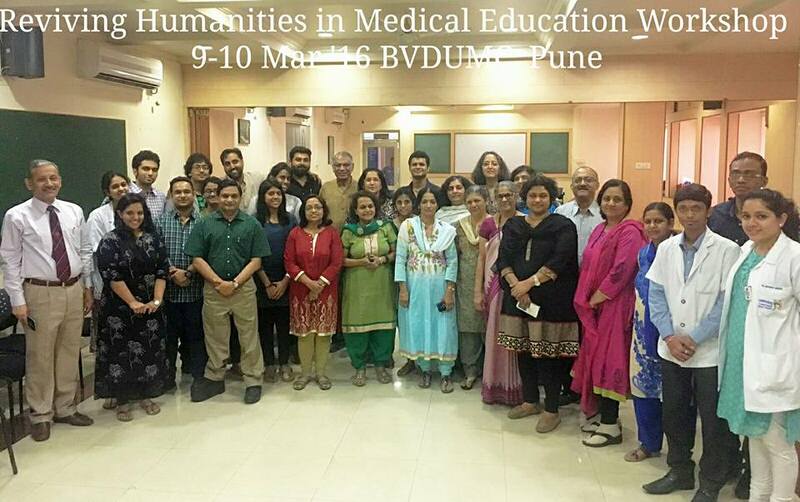 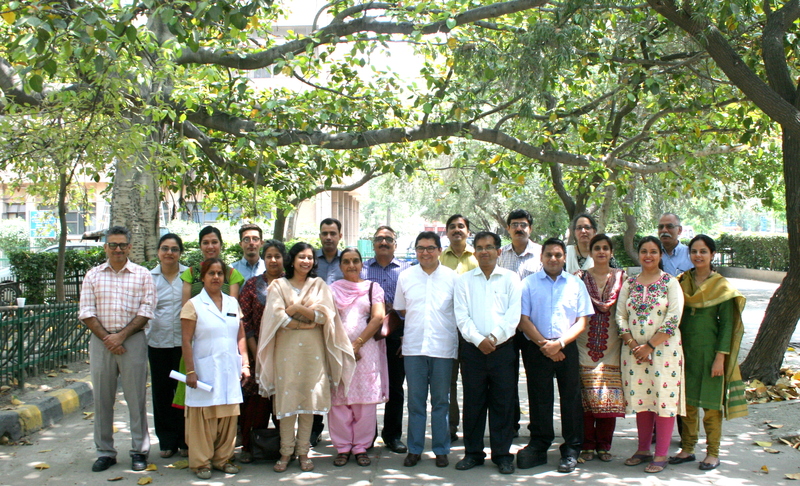 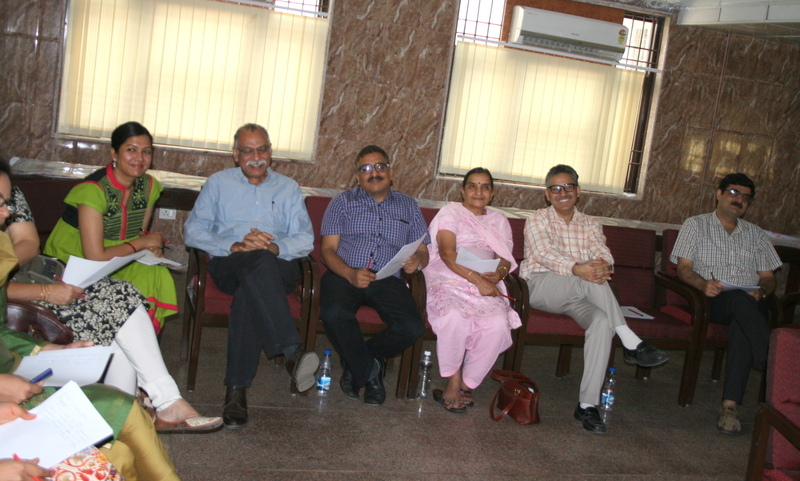 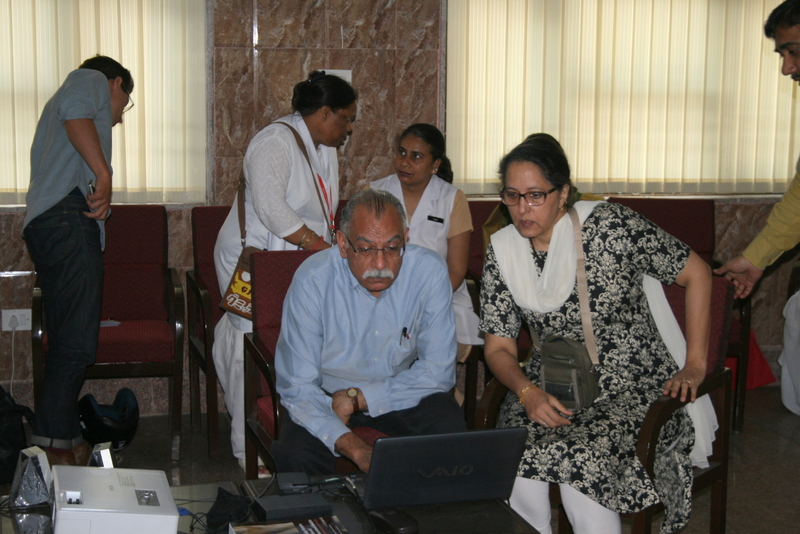 At the invitation of MCI, the MHG, UCMS facilitated a session on ‘Medical Humanities’ during the launch of Attitudinal and Communication skills (ATCOM) module on 12-13 and 26-27 June. 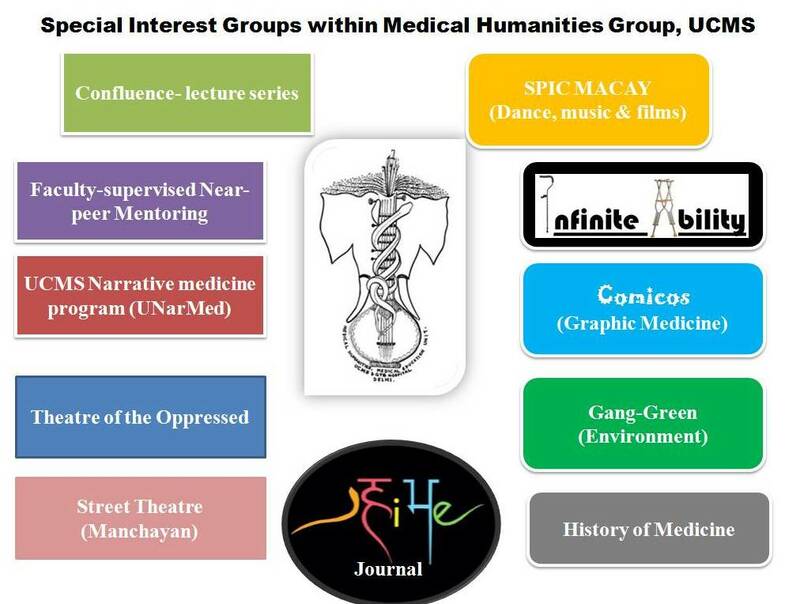 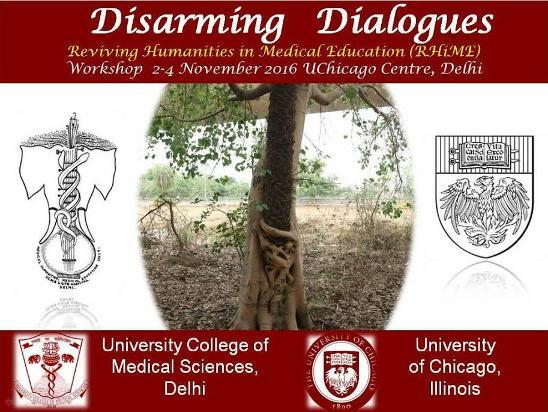 The session included History of medicine, poetry, graphic medicine, student narratives and techniques derived from Augusto Boal’s Theatre of the Oppressed. 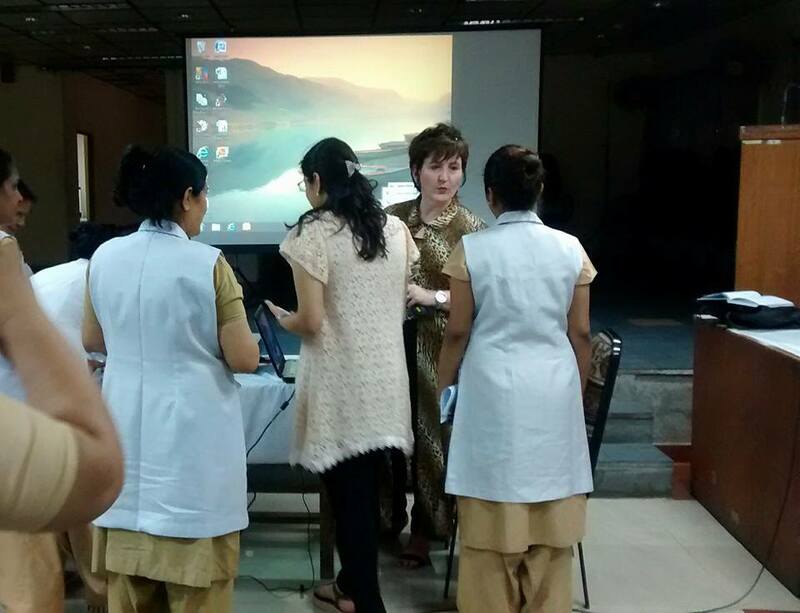 Ms Mary Keightley, founding director of Mind Associates ltd. 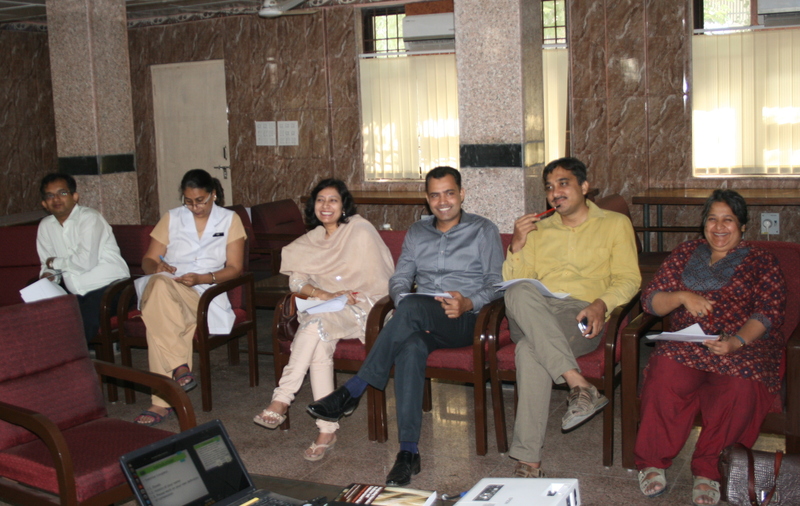 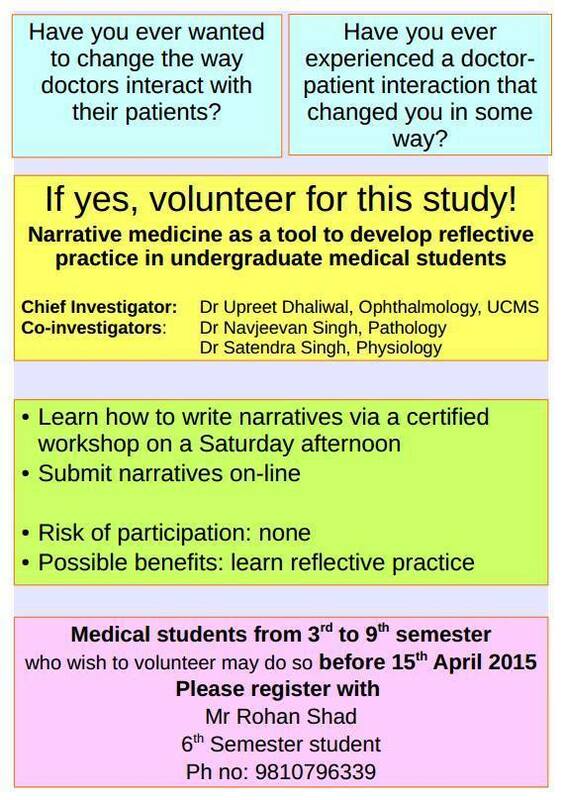 The UCMS team on Aaj Tak!